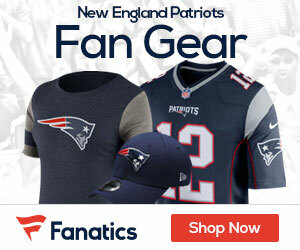 Have the Patriots turned over a new Page? So what exactly did the Patriots bring in Saturday when they acquired safety Jarrod Page from Kansas City for a conditional draft pick? 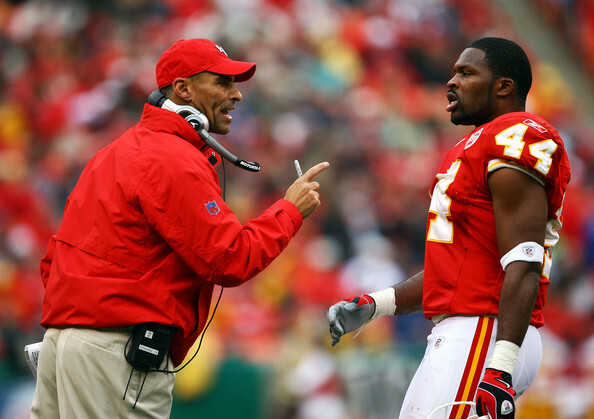 The Boston Herald spoke to ESPN analyst Herm Edwards, who coached the Patriots newly acquired safety in Kansas City from 2006-2008. It was Edwards who drafted Page in the seventh round in 2006, then proceeded to start him as a rookie. Page, a 6-foot, 225-pounder out of UCLA, may be asked to fill the void left by veteran safety Brandon McGowan who was placed on injured reserve this week. McGowan’s role in certain packages on defense for New England was to mainly cover the tight end and support the run. The 25 year old Page was in search of a new home this past offseason after refusing to sign his restricted free agent tender offer from Kansas City. Hopefully a change of scenery will be exactly what Page needs to become an impact defender at the safety position once again. Paige has excellent size for his position, and much like McGowan is big enough where he is almost like having an extra linebacker on the field. Head coach Bill Belichick has been looking for a prototypical Rodney Harrison clone for years now, remember the Tank Williams experiment a couple years ago? In this past April’s NFL Draft, Taylor Mays seemed like a perfect fit for this defense, but the Patriots passed on the USC product who fell from a consensus top 15 pick a year earlier to a mid-second round selection with San Francisco. Hopefully, Belichick has found the safety he can mold into the imposing presence Harrison used to be for this defense in the late stages of his career. Only time will tell whether or not this acquisition pays off for New England.